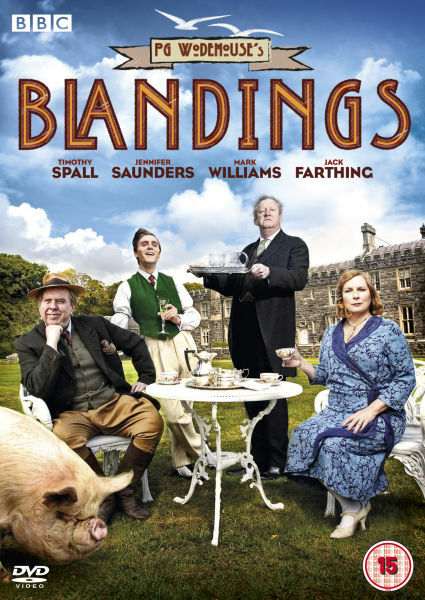 The BBC show, Blandings, based on the Blandings Castle series by P.G. Wodehouse, is a funny and enjoyable watch. Set within the late 1920s of England, the show follows the Earl of Emsworth (Timothy Spall from Harry Potter fame) and the hi-jinx of his family as they deal with each other, their friends and every distant relative that turns up. Showcasing the acting talents of Jennifer Saunders (Absolutely Fabulous), Mark Williams (Harry Potter), Tim Vine and the marvellous Jack Farthing, Blandings proves to a show of top performances with a star studded cast. The good natured humour of the show will have you smiling through each episode and you could no doubt find yourself using the word, Capital! Singer and songwriter, Sia has been long been a staple of Australian music, however recent release showcasing both her writing and singing have brought her to the attention of the international market. The recent release of her newest album, 1000 Forms of Fear, sees the remarkable talent of Sia displayed for all to hear. Songs such as ‘Elastic Heart,’ ‘Fire Meet Gasoline,’ ‘Free the Animal,’ and ‘Chandelier’ (which has an amazing film clip – almost synonymous with Sia) all flow together to create an incredible album. Not only is the album incredibly polished but it is one that showcases both Sia’s amazing range but also her abilities as a songwriter. Powerful lyrics are complimented with a stunning voice that is showcased within the album. For those unfamiliar with Sia, prepare yourself for a little weird, a little wacky but a big heart and voice. Bravest Warriors is an cartoon web-series by Adventure Time creator Pendleton Ward. Each episode runs for roughly five to six minutes and despite this small run time packs in an amazing amount of engaging story-lines. Produced by Cartoon Hangover, the lovely people who are making the crowd-funded Bee and Puppycat, the show is a mixture of sci-fi, action, romance and comedy. The show is funny and distances itself from Adventure Time through both the plot and adult nature of the show. If you have a spare ten minutes, I would highly recommend giving the first two episodes of The Bravest Warriors a go, you never know you could sit there and binge watch both seasons just like I did.